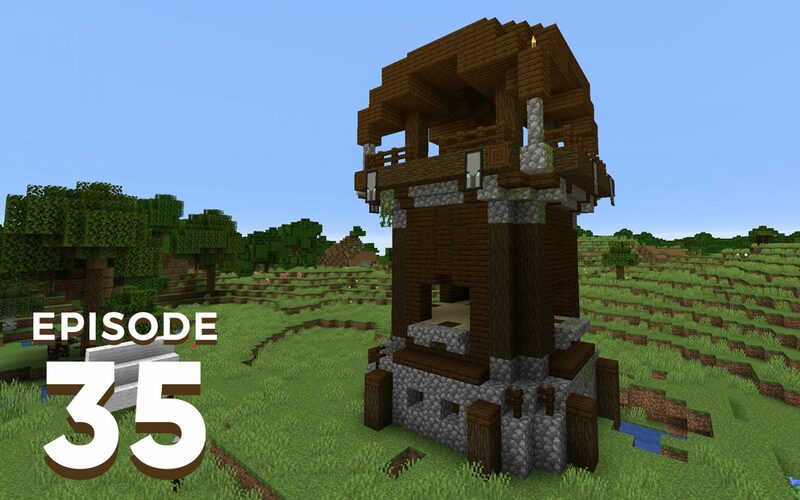 Jonny and Joel talk about some of the pre-release details for Minecraft 1.14, how they are preparing in game for the Village and Pillage update, and answer Chunk Mail listener email about multiplayer servers. First of all, I love the podcast as well as your other content. 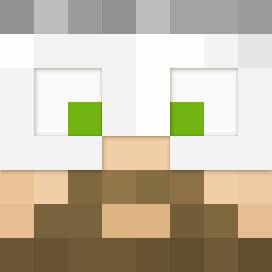 Johnny, especially, since I have kids that play Minecraft, it’s really awesome to have a family-friendly YouTube show that goes through the game in a really fun way that our whole family can watch together. We gifted our family an XBox One for Christmas this past year and Minecraft was bundled with the console. I am thoroughly surprised at how fun the game is. What I had always viewed as a kids obsession has now turned into my own! Ha! That being said, I wonder if you might spend an episode talking about servers and Realms and the downside/upside to each, and if and when their might be the possibility of creating your own server on a console version, etc. 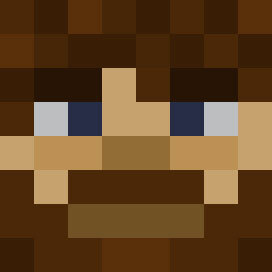 I know you guys play on Java edition but maybe you’re familiar enough with console/Bedrock that you could speak to this. Thought I’d throw it out there. Keep up the fantastic production/content. It’s really well done.